Entrepreneurs, the lifeblood of the economy! 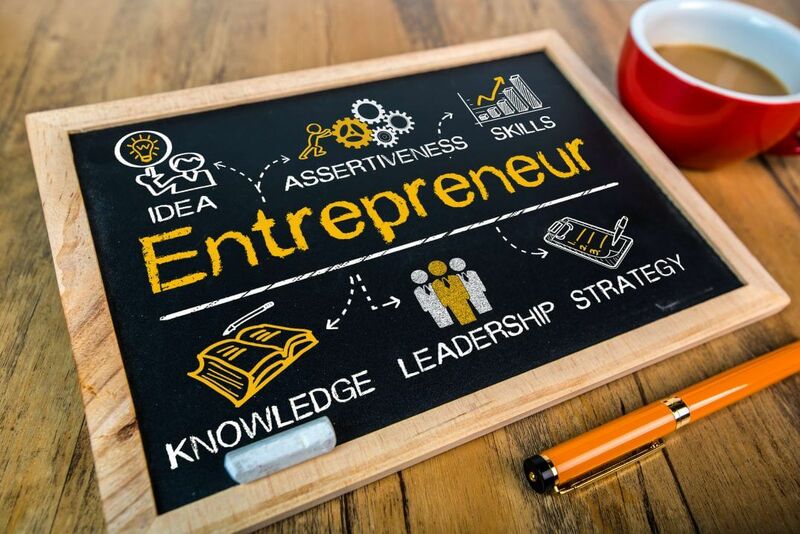 Entrepreneurs are the lifeblood of the economy and we recognise the importance of ensuring that businesses get off to the best start with the right support. This masterclass brought to you by Charlotte Peel from Irwin Mitchell LLP in conjunction with Brook Corporate Developments will give advice and support to help you achieve your strategic objectives and provide you with some top tips for the legal issues you may come across in your business. Top tips on how to avoid Employment Tribunal claims and the most common pitfalls to be aware of (including touching on recruitment, employment contracts, discrimination and dismissals). We’ll have a selection of refreshments to help ease you into the working day and there’ll be the opportunity to network with Business Village tenants and visitors from the wider Barnsley business community. Doors open at 10.15 for informal networking and refreshments and presentation to start at 10.30.